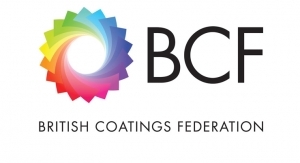 The British Coatings Federation (BCF) has launched a “Business Confidence Index” based on data gathered from members over the last three years. 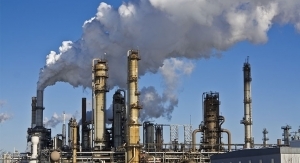 A third consecutive quarter with dropping confidence levels reflects the fact that UK manufacturing is struggling with reduced output, and dwindling foreign demand for UK goods. With this in mind, recent news that the Government has chosen to cut skills funding for the Science Industry Partnership (SIP) comes as an unwelcome surprise. Investment in the SIP was hailed by the Government as a major skills investment in the science industries, which includes coatings and inks and many of our members, including many SMEs, have been actively looking at how to benefit from the programme, which will now stop in March 2016. 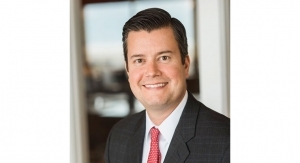 Tom Bowtell, BCF’s CEO commented “My biggest concern is that with the cut in skills funding, there will be no route to market to support SMEs at a time when it is needed the most, to help improve the productivity of the UK economy. It’s been suggested that larger automotive and aerospace companies give vouchers to their many hundreds of tier 3 and 4 SME suppliers to help train their staff, through an Apprenticeship Levy scheme. The majority of supply chains simply don’t work like this and many of our members’ customers are smaller companies that won’t pay anything towards skills funding. The result will be smaller companies missing out and it is often those small companies that need support for training, given that ordinarily they don’t have a training department. 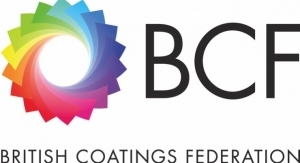 The British Coatings Federation is the sole Trade Association representing the UK paints, printing inks, powder coatings and wallcoverings manufacturers. 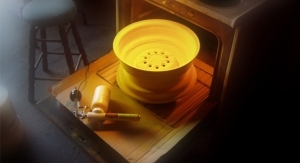 For further information, please contact Alison Brown at the BCF, alison.brown@bcf.co.uk, telephone 01372 365989, www.coatings.org.uk.